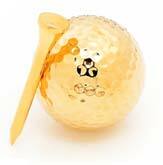 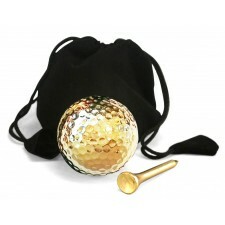 This is a genuine golf ball and tee both dipped in pure 24 karat gold. 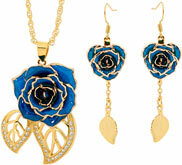 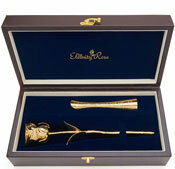 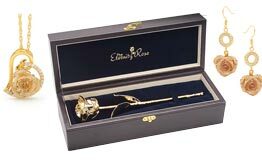 The set is a perfect complement to any golfer's display cabinet, trophy shelf, or mantel piece. 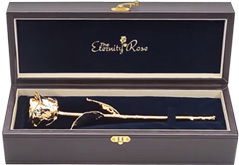 It is ideal for mounting on a trophy.